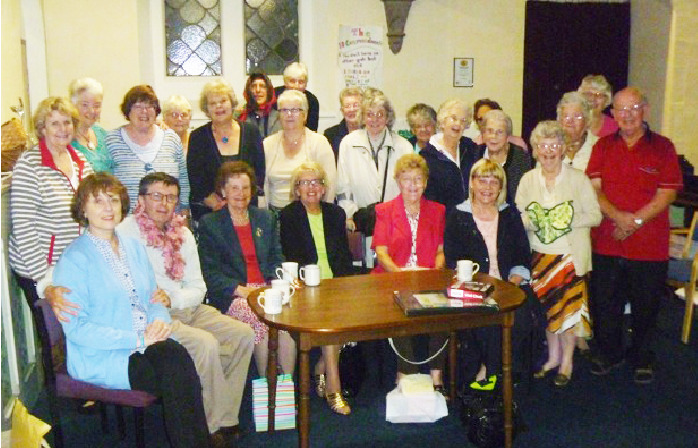 The Mothers' Union is a thriving group and is part of the church community of both churches in the Parish with approximately 25-30 members attending the monthly meetings. They boast a variety of guest speakers giving talks on lots of different topics (both religious and otherwise) The Mothers' Union also arrange numerous outings and socials throughout the year. They work to raise money for the Mothers' Union Caravan (a project providing possible holiday breaks for needy families) and other projects, They collect toiletries to go to people who have been taken to hospital in an emergency. Our Junior Church meet every Sunday morning during the main church service (at 10:00am) and exists to give the younger members of our congregation an opportunity to explore the Bible readings from the service in a way that is more accessible to them. 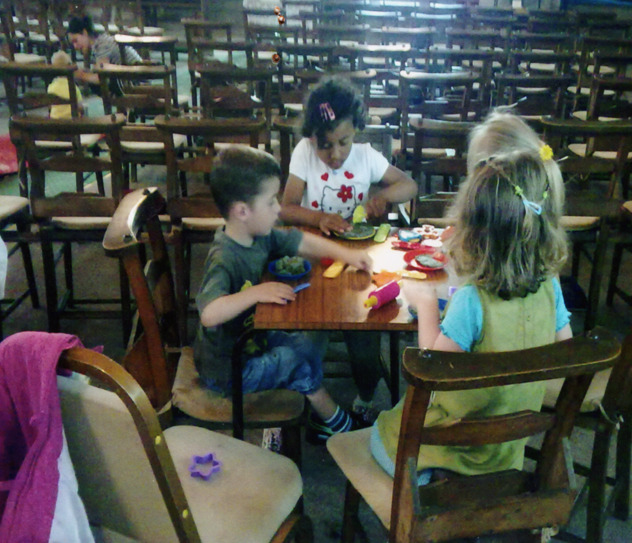 During their time together, the children take part in activities, as well as doing arts and crafts linked to the readings of the day. The Parents, Carers and Toddler group happens each week and provides a safe and secure meeting place for children (and indeed, carers) to interact with each other in a Christian Environment. The children will undertake a variety of activities including arts and crafts, singing, writing and games. Praise and Play takes the form of a short worship service aimed at young children and their parents. It provides a worship service for those who, for one reason or another, may not be able to attend the Sunday service at St Augustine's, and also allows our younger members to grow in fellowship with one another and learn more about God and what being a Christian means for their life.